An alternative ABC board book for hipster, urban parents and their cool little youngsters. Borrowing aesthetics from street, skate, and music subcultures, custom design and typography beautifully spell out this unique alphabet. From Calligraffiti to Pin-Striping, and from Goth to punk, this little book crosses multiple genres. 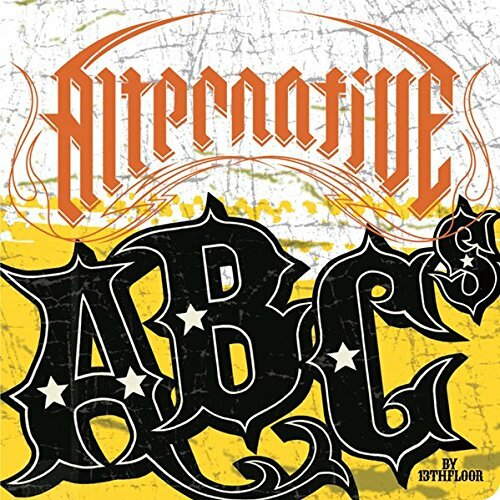 Graphically bold and colorful, ALTERNATIVE ABCs is a great new addition to our growing line of ABC books.